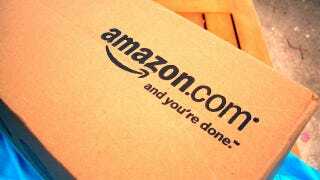 Amazon vs. Amazon: Should the .Amazon Domain Belong to Bezos or the River? Amazon is busy trying to gobble up all kinds of top-level domains—.book, .read, you name it—but it also has its eye on .amazon, too. Turns out that the Brazilian and Peruvian governments have something to say about that though, and would rather snag it for the famous river. "[A]llowing private companies to register geographic names as gTLDs to reinforce their brand strategy or to profit from the meaning of these names does not serve, in our view, the public interest."